Vampire-inspired jewelry? I'll bite! - Susan Said... WHAT?! I have thing for vampires… It all started with the series Angel where the gorgeous and hard-to-resist vampire played by David Boreanaz is cursed with a soul and spends his time helping people — all the while searching for his own redemption. Lately, like every woman under 100, the delicious collection of vampire guys from the Twilight series makes my heart beat just a little faster. And of course, the new season of the vampire series True Blood begins on June 13. If you haven’t seen True Blood yet — where have you been?! In this great series from HBO vampires really do walk among us… based on the work of novelist Charlaine Harris, this is the perfect weekly dose of the supernatural for those of us who are, shall we say, vampire-obsessed. To celebrate the show’s return, I wanted to showcase some fabulous jewelry guaranteed to inspire True Blood fans. 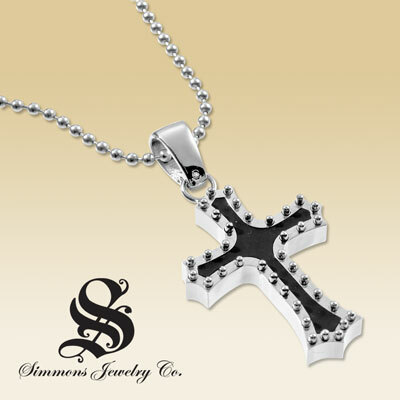 First, from the Simmons Jewelry Co. the cross necklace (pictured) is crafted of stainless steel and black rubber for a very contemporary feel. The cross also has unique stainless steel beads with a round diamond accent. The pendant is suspended from a cool 30″ ball chain. 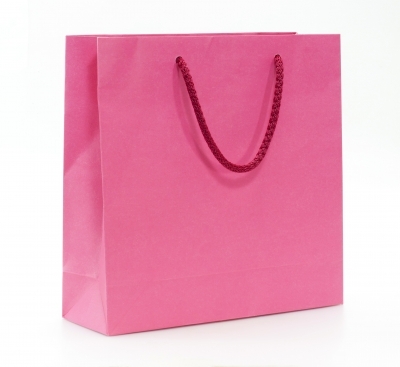 Available at Kay Jewelers, the cross retails for $195.00. Do crosses keep vampires at bay? I certainly hope not! 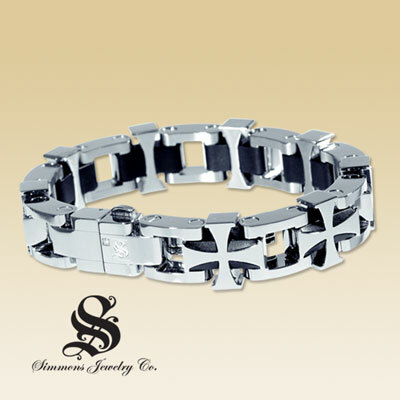 Separator image Posted in WOMEN'S FASHION and tagged with accessories, fashion, jewelry, Kay Jewelers, Simmons Jewelry Co., stainless steel, WOMEN'S FASHION.